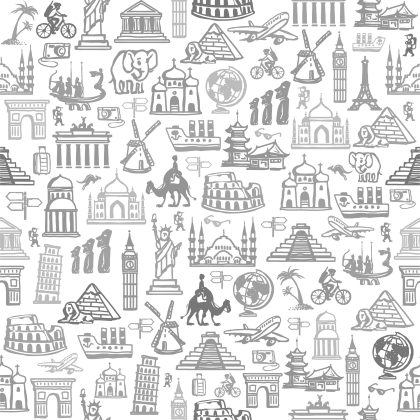 Pay for your trip in payment installments. $495 initial deposit secures your spot! LIMITED AVAILABILITY - CALL (888) 828-0096 ASAP IF YOU ARE INTERESTED IN THIS TRIP. Enjoy Wine Fest, where we can try the best wines of Chile for free. Optional heli-skiing in a Eurocopter AS350: First run $310, each additional run $170! Welcome party / orientation meeting and TWT club cocktail bar by the pool! Saturday, night before our return, in the Ritz-Carlton Santiago! $50 Annual Club membership (so if you went on a 2011 trip it's already paid) required to reserve your spot. Every time visit Portillo, Chile we have a fantastic time. 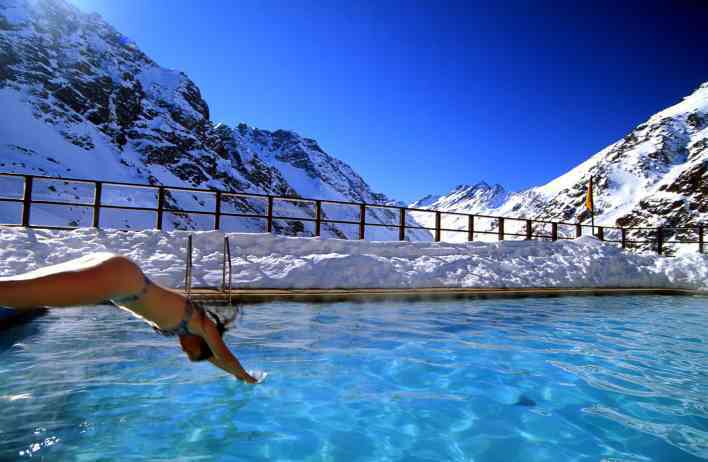 Chile, South America has opposite seasons to ours (our summer is their winter) and Portillo, Chile offers an excellent opportunity for an out-of-season snow vacation! 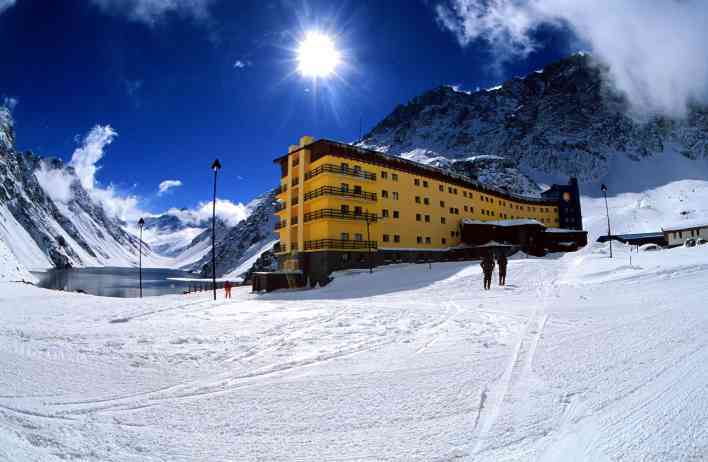 Few ski resort hotels boast a more magnificent view than the Hotel Portillo. The hotel is located on the edge of Inca Lake and surrounded by the towering, rugged And es. One of the worlds most famous ski resorts, it is completely self-contained with the full spectrum of services, thus no car is needed as your room is at most an elevator ride away from the slopes, the dining room and all facilities. Portillo, Chile is ranked as one of the top 10 ski resorts in the world by Ski Magazine, Warren Miller Entertainment and the Travel Channel. The food is incredible, the atmosphere friendly and international, and with internet, fitness room, heated pool, sauna, aerobics, movies, live music, piano bar, and a discotec, you will be left wondering why there are only 24 hours in a day.